Hey all! 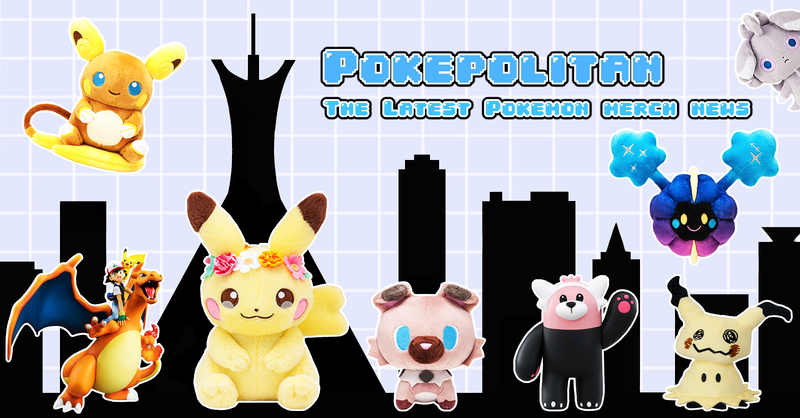 We have a new giveaway! Gemr was kind enough to provide me with three kuttari cuties to giveaway. 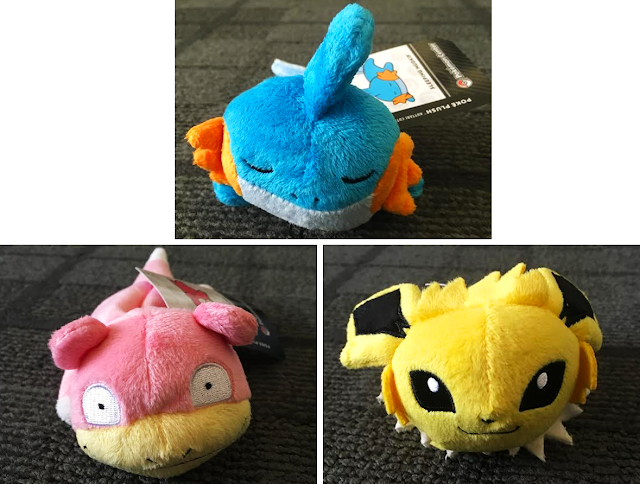 There will be three winners who can pick from either Jolteon, Slowpoke, or Mudkip! 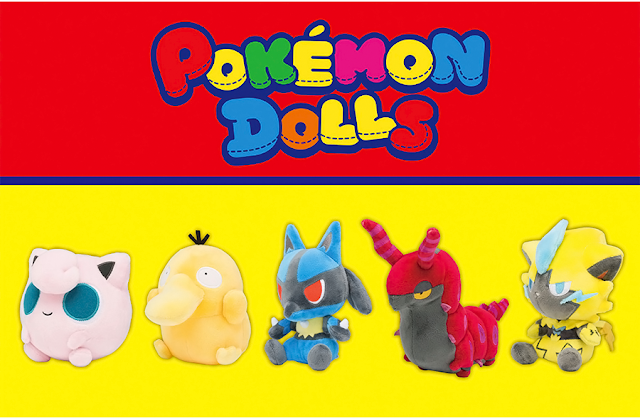 They are new with tags from the pokemoncenter.com. Gemr is a free social community for collectors, where users can upload their favorite items to display, organize, sell, buy or trade. Whether it be Pokemon, pins, comic books, Yu-gi-oh, Funko Pops, etc., Gemr is a great place for any and all collectors! They also have IOS and Android apps which make browsing and uploading items super easy. The giveaway is open to everyone, even international folks! I live in Brazil and would like to enter in the giveaway, can I?